Seven was a clear leader last night with the biggest primary and combined channel shares. It was a very close contest for the next most popular primary channel though with Nine on 16.2% and then TEN on 16.1%. 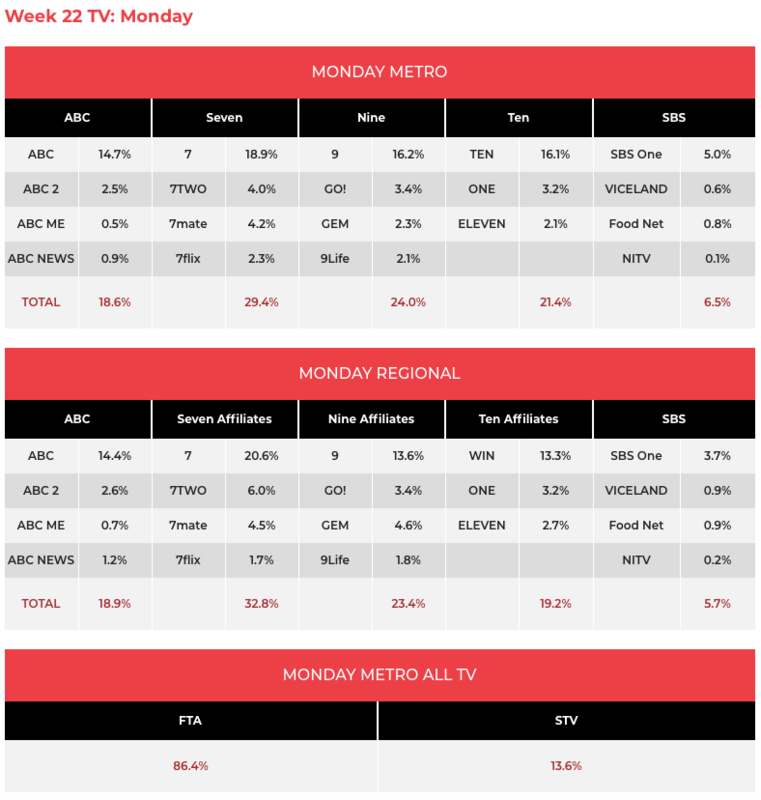 While TEN recorded its equal-best Monday share again, Nine had its lowest Monday share this survey year, as its new property Your Generation dropped week-on-week, trailing the competition all people and in the demos. The new week for Home And Away launched with 710,000 after a week 21 average of 617,000. 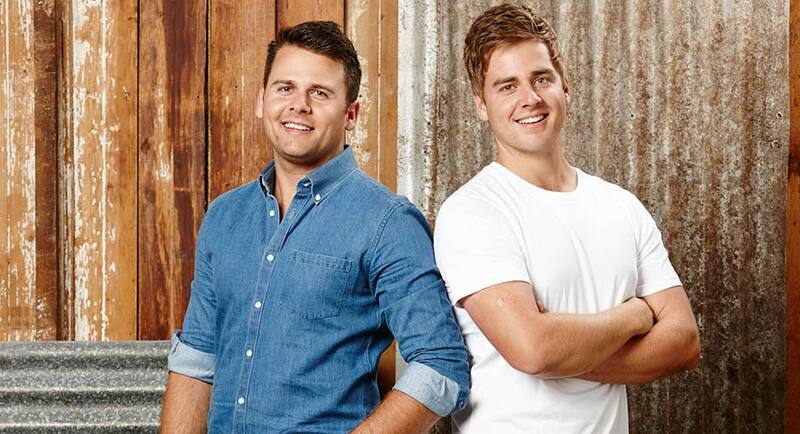 Josh and Brandon returned to their Maryborough property to give their verdict on the House Rules transformation. The Monday episode did a new high for this season with 801,000 after Monday last week recorded 740,000. The series is traditionally a late starter, but to get to 800,000 after 14 episodes is certainly taking your time. A hairdressing salon got a cut and blow wave on The Mentor with 419,000 watching. The Gordon Ramsay action moved to Seven later in the evening with the first episode of Gordon Behind Bars. In the series Ramsay enters Brixton prison with the aim of setting up a catering company. The episode did 213,000. After a week 21 average of 756,000, A Current Affair started its new week on 859,000. Gold Logie nominee and host Tracy Grimshaw was a popular nominee among the crowd on the Goldie for the announcement on Sunday. Meanwhile Monday stories included a Sydney couple bashed in Melbourne and an examination of the abduction of Jacqueline Gillespie’s children. Week two of Talkin’ ’Bout Your Generation did 595,000 after the series launch did 677,000 a week ago. Not even repeat screenings last week and Dave Hughes could lure viewers back. Two episodes of The Big Bang Theory were on 448,000 and 391,000. NRL markets then saw 100% Footy record an audience of 81,000 with 60,000 in Sydney and 21,000 in Brisbane. AFL markets got Footy Classified with 136,000 across three markets, 92,000 of them in Melbourne. 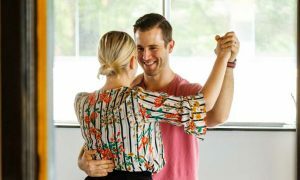 The Project ended with TV Week Logie nominee Luke McGregor talking about Rosehaven and what might happen if he or his co-star Celia Pacquola wins. After a week 21 Monday to Friday average of 519,000, the Monday episode did 610,000. A MasterChef pressure test featured three contestants cooking to stay in the competition. 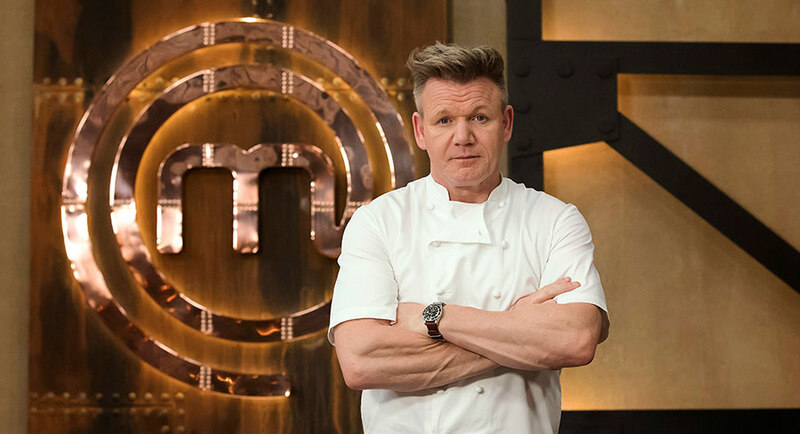 With Gordon Ramsay leading the way it seemed more like a Masterclass at times. After failing to keep up, and not cooking her dish all the way through, model-turned-writer Michelle Walsh was sent home. “You just can’t rush a ravioli,” said Gordon. The Monday episode did 895,000 after pulling 805,000 on Monday last week. The episode was again a big winner for the night in key demos. 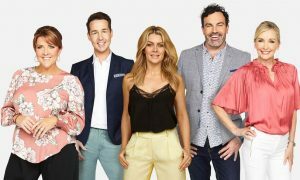 Peter Helliar, Urzila Carlson and Julia Morris were the guests on Have You Been Paying Attention?, which delivered again. The show ranked #1 25-54 last week for the channel and it was #2 in that demo last night behind MasterChef. A Roseanne encore followed on 341,000. 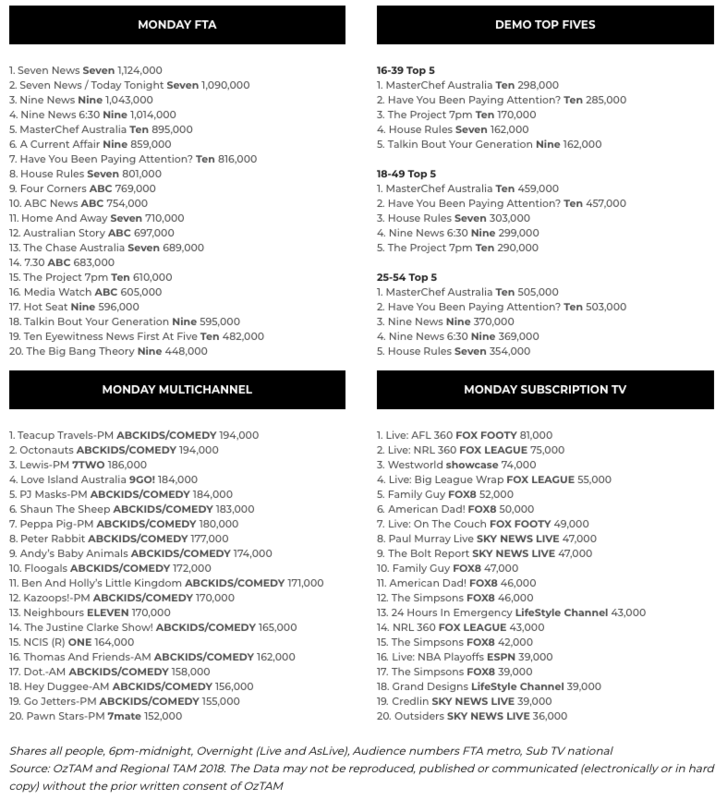 Big numbers for the Monday night lineup with the channel’s best Monday survey share this year. Australian Story was on 697,000 with part one of Blood On The Tracks about the re-opening of a case into the murder of a man near Tamworth in 1988. Dr Norman Swan reported on Four Corners about the big money people pay for health insurance. The episode did 769,000 after 530,000 were watching a week ago. Media Watch was on 605,000 with reports of magazine photoshopping on its radar. Q&A then did 405,000 after 379,000 last week. Reinventing The Royals was the episode of Elizabeth with 246,000 watching. Michael Mosley: Secret Science then did 169,000 followed by 24 Hours In Emergency on 208,000.